Buy total crunch and get Abtronic X2 of worth Rs 5995. The Ab Circle Pro gets you off the ground and targets your entire core for a firmer, flatter stomach. 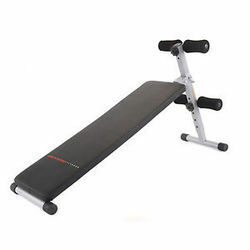 Fun and easy to use, this exercise machine is like a treadmill for your abs. As Seen On TV. 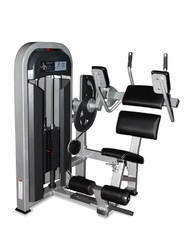 We are dealing in AB Machine.